Scattered Scissors: Happy Earth Day!! It's Earth Day! Earth Day! Why not celebrate Earth day by doing an earthy project? 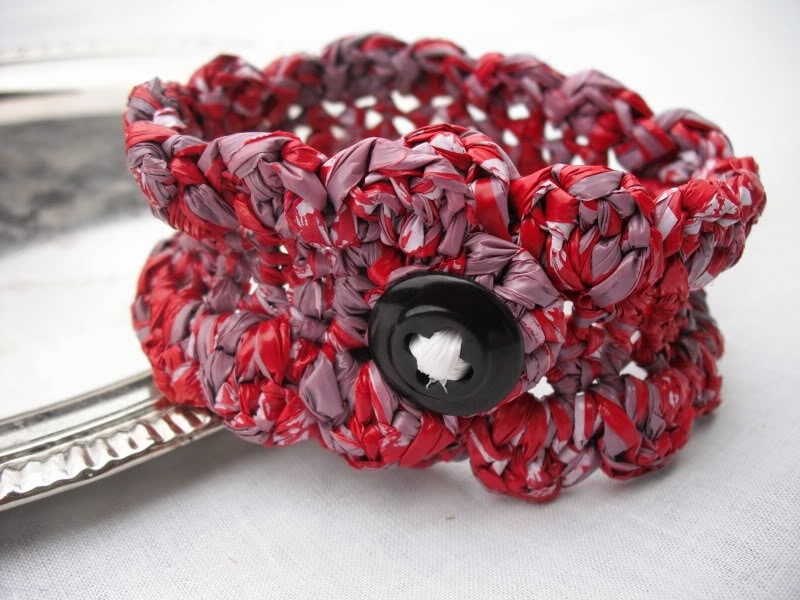 If you knit or crochet, make some plarn accessories. Learn how to do so here. 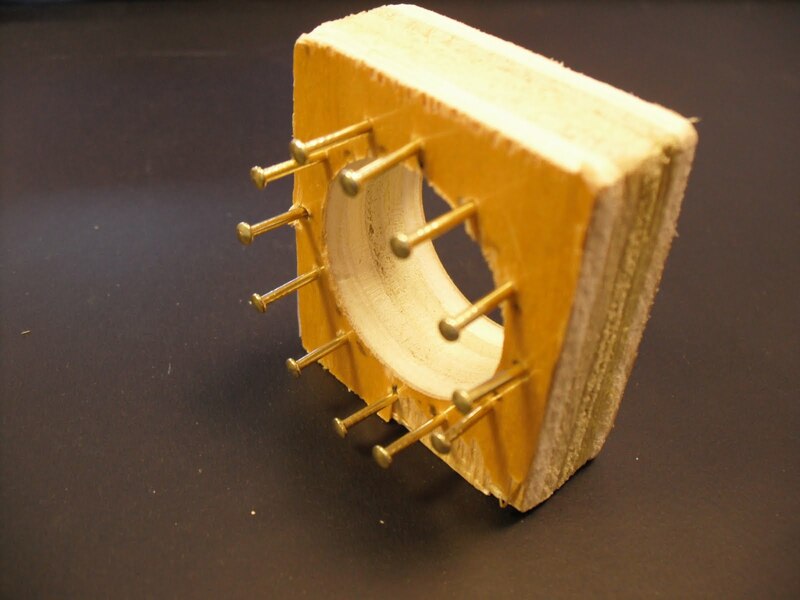 Double it up and use a scrap of wood and nails to make a DIY spool knitter and then use your plarn on it. Brilliant! 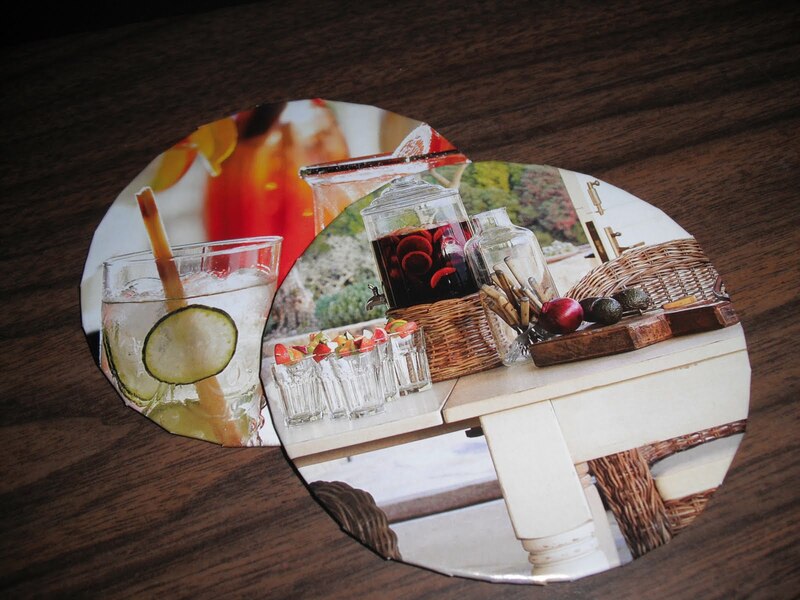 Or make some recycled magazine drink coasters. I made these for the summer but you can make some for any holiday including Mother's Day. 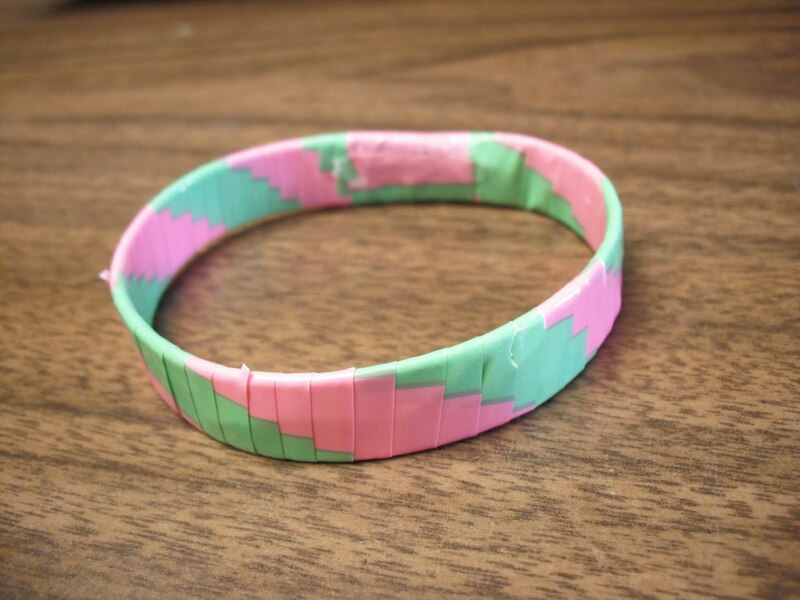 Make some bangle bracelets from old handled plastic bags. 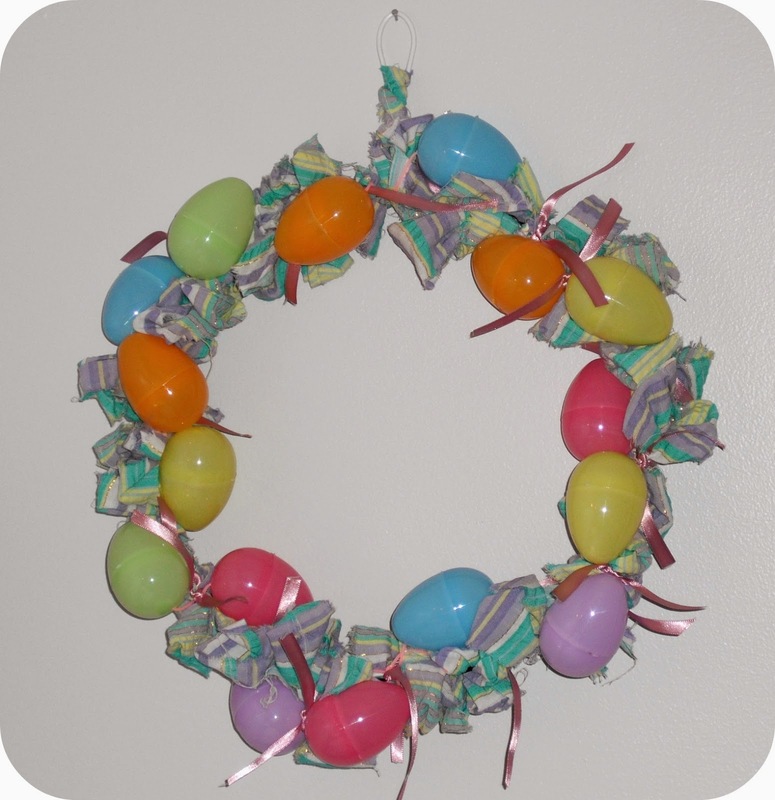 Decorate them with old buttons or tie on scraps of yarn for some flash! Do you have lots of plastic Easter eggs laying around from Sunday? 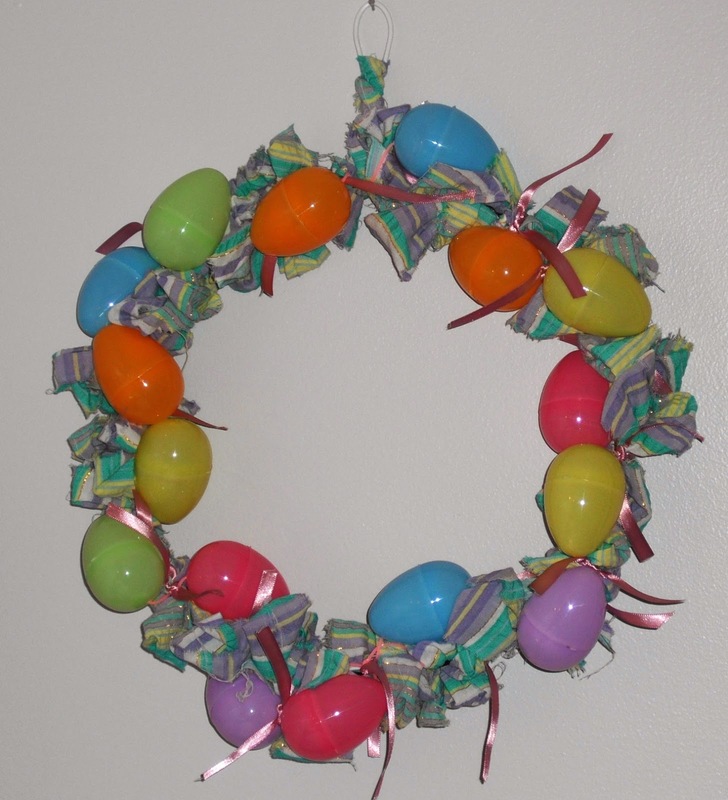 Make an Easter Egg Wreath. 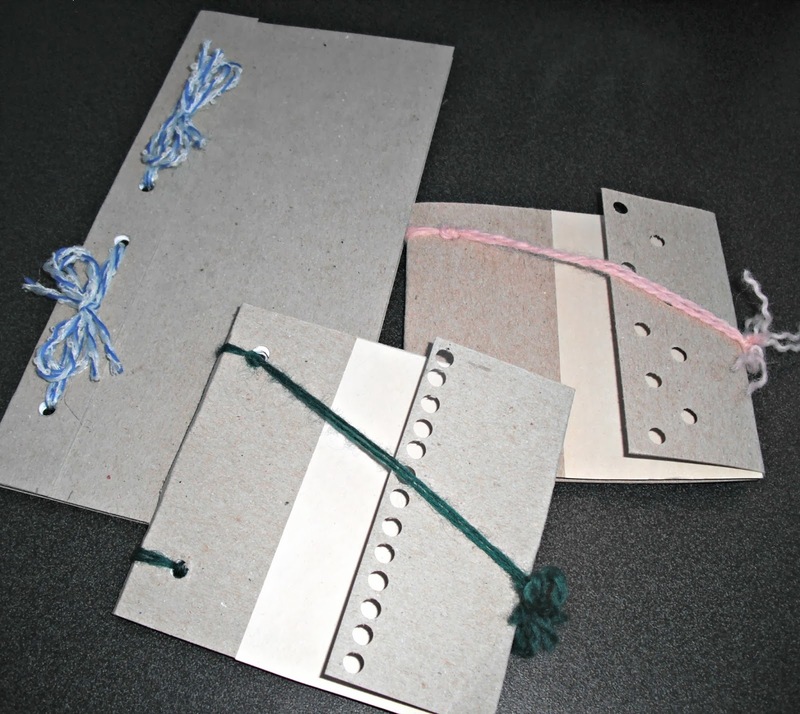 How about using those scraps of paper you have laying around to make some scrappy notebooks? Stamp the covers and make a gift for someone special. Do you plan on making an Earth day craft? Have you made on in the past that you love? So many earth-conscious projects! This year I skipped the day and haven't made anything to mark it - but I am constantly up-cycling so that's what it counts in the end. Honestly, I skipped it this year, too. Unless you count my granny square afghan I am finishing up (FINALLY!). Some of that yarn was reused from half finished projects I decided to scrap.